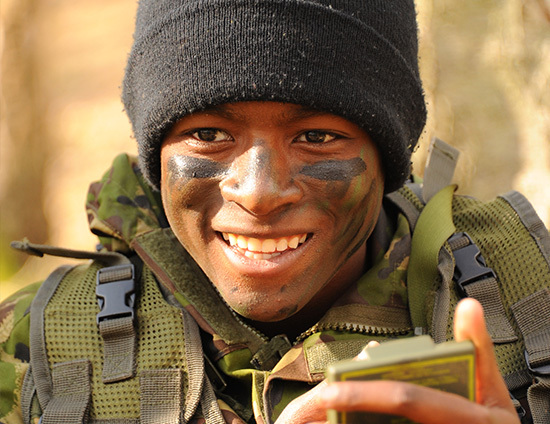 Part of one the premier military youth organisations, West Mercian Wing covers most of Herefordshire, Worcestershire, Shropshire with Squadrons also in Cheshire and overseas in Cyprus. There are over 900 Air Cadets in the Wing, located at one of our 28 Squadrons. Part of the Air Cadets, a voluntary military youth organization supported by the Royal Air Force. It is open to anyone from year 8 up to 17 years old. No where else will you find this range of activities. 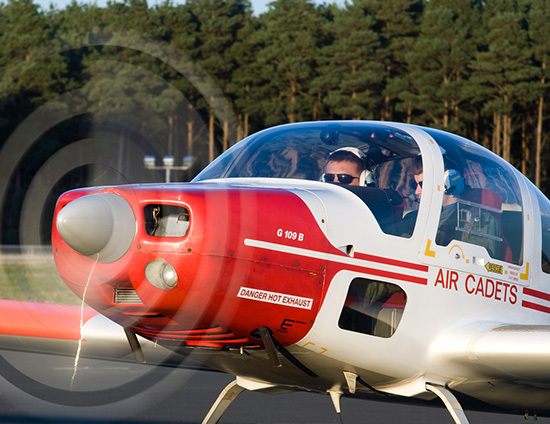 From flying & gliding, to shooting & rock climbing, there is something for everyone! If you are aged 12 and in year 8 at school; up to your 17th Birthday you can join us. We are even on the look our for adult volunteers! "The oportunities I’ve had are ones I just wouldn’t get anywhere else!" West Mercian Wing is made up of over 900 cadets, and we are always on the look out for adults to help out in the organisation. There are opportunities for Adults to fulfil a number of roles, with access to the same amazing oportunities that our cadets have! 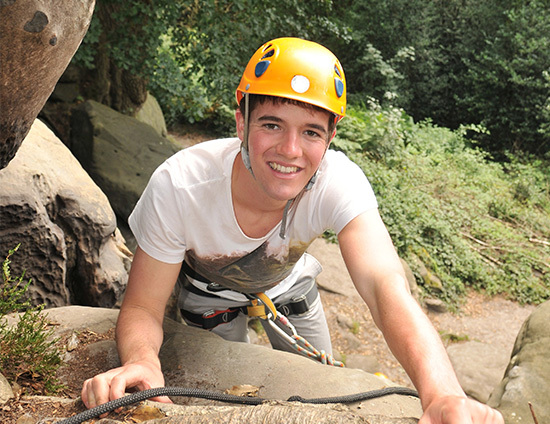 The activities West Mercian Wing offers to young people are second to none. It is my pleasure to be its Officer Commanding. 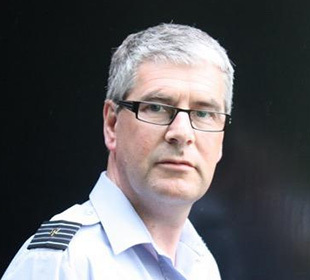 I truly believe both cadets & adults gain fantastic skills and experiences with the ATC.